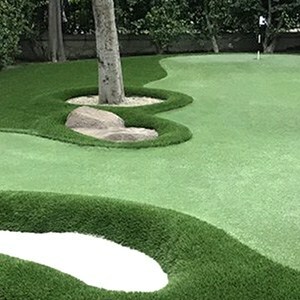 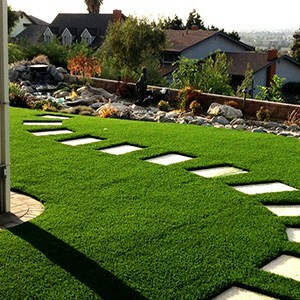 Here at OC Turf and Putting Greens, we are all about finding you the right solution for your landscaping needs. 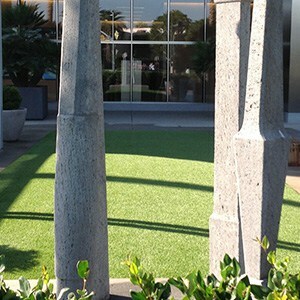 Find your solutions. 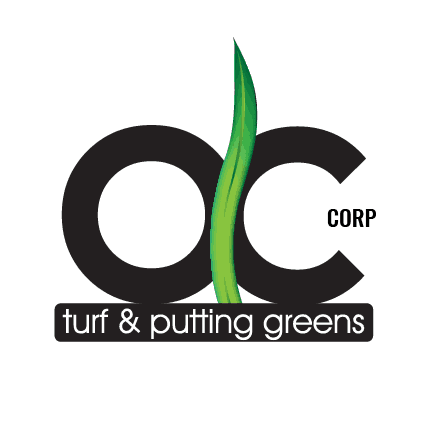 OC Turf and Putting Greens have been involved in the synthetic grass industry since the early adoption of the residential home communities. 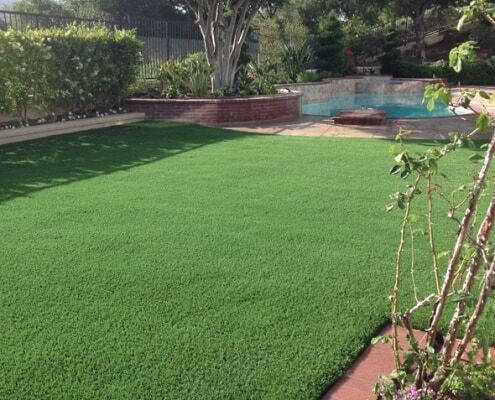 Since then, our products have grown and advanced into some of the most advanced synthetic grass products on the market today. 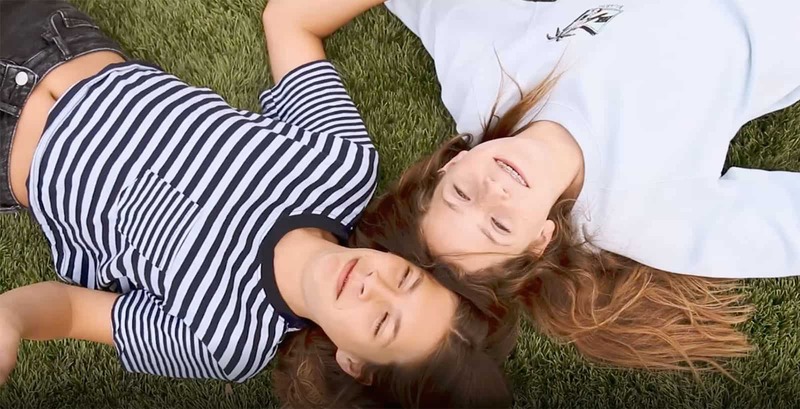 We believe deeply in our products, services and the need for environmentally friendly solutions that help us sustain our shrinking amount of natural resources. 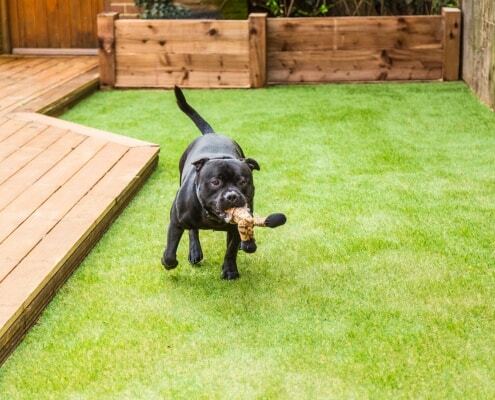 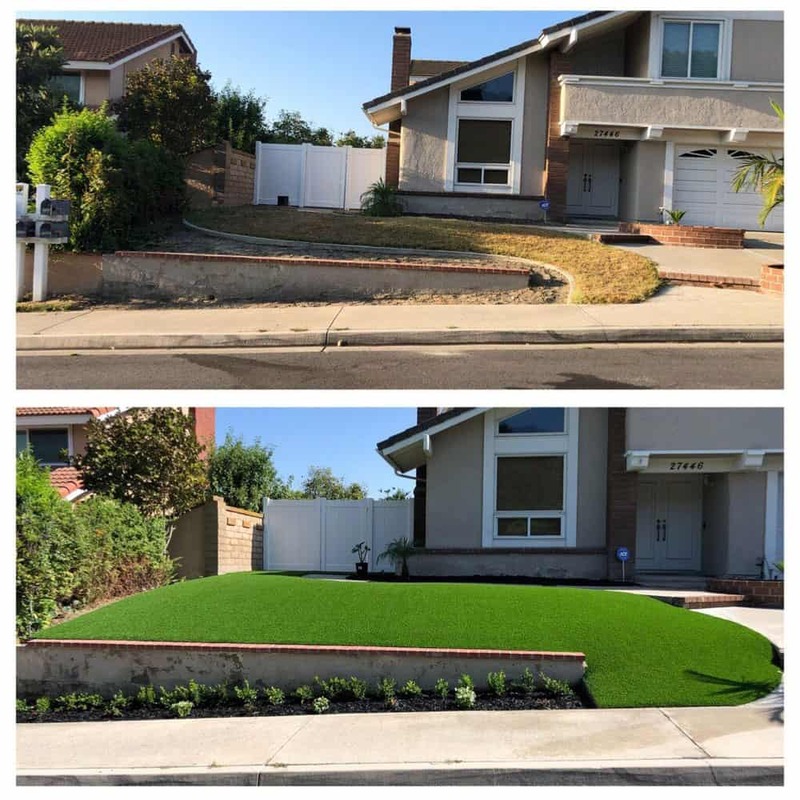 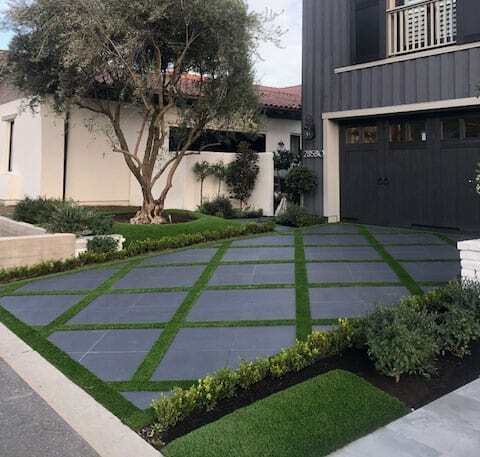 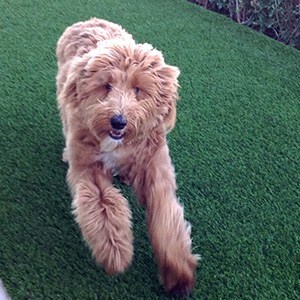 We are dedicated to providing our customers with the most realistic looking and feeling synthetic grass products available alongside flawless installations to ensure our client’s happiness for years to come. 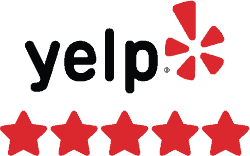 We are a 5-star Yelp rated installer and the proof is in the work we do. 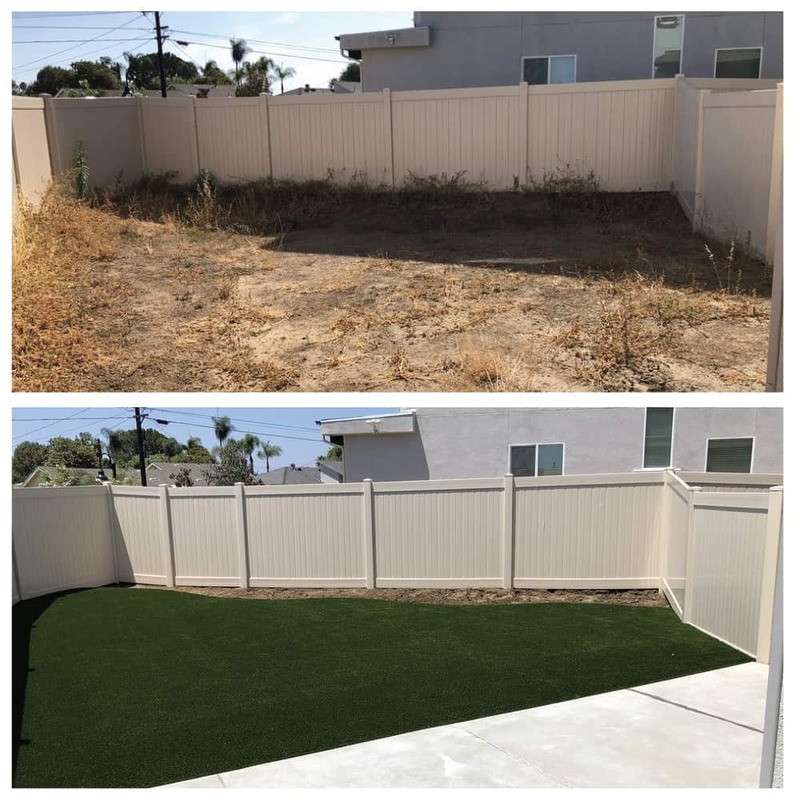 From a small backyard to a large outdoor park, we put the same care and effort into each of our installs.